In donation-based crowdfunding, a contributor makes a payment (or “donation”) to the project or venture, without receiving anything in return. The contributor's donation may simply be acknowledged – for example by adding their name to a list on the crowdfunding website. There have been cases where people believe the idle talk about being able to coerce a better tax outcome by applying for a private ruling from the ATO, but there are some sober facts that you may need to keep in mind if you have thought of it yourself. Of course it is certainly the case that any taxpayer can apply for a private ruling where they have a concern that their circumstances may put them in an unusual position tax-wise. It may be that a particular transaction or event doesn’t fit any known approach for tax purposes, for example, or the taxpayer may simply be looking to minimise the risk of an unanticipated tax outcome on the back of an out-of-the-ordinary financial arrangement. For instance, asking for a private ruling can be a good way to “test-drive” a tax arrangement you may be considering, especially where the already existing information from the ATO does not seem to adequately cover all the bases. But remember, these are one-off decisions, made only about a certain set of circumstances, and they set out how the ATO views that one particular situation. Each ruling is specific to whoever applied for it, and only to the situation considered by the ruling. Generally these can’t be picked up as a standard by any other taxpayer. By the same token, if you happen to find, say, a “private binding ruling” (they are, after all, publicly accessible on the ATO website) and decide this ruling sounds pretty much the same as your circumstances, you need to be aware you will not get any protection from using that ruling if the ATO decides that your situation should have a different outcome. That the term used for these rulings has the word “binding” included is indicative. If a tax practitioner applies for and is granted a private ruling by the ATO on behalf of a taxpayer, the ATO is generally bound to administer the tax law as set out in that ruling. But if in due course the ATO issues a “public ruling” (which applies to any taxpayer if their situation fits the ruling) and the tax outcome conflicts with the one in the private ruling, it may indeed be the case that there will be a choice of which one to apply (but we will need to check on your behalf). The other side of that coin however is that if arrangements entered into differ materially in any way from the situation spelled out in your application for a private ruling, the ATO is not obliged to be bound by that ruling (although minor variations that don’t affect the way the law applies are generally acceptable). Private rulings can cover more than just income tax laws, and can also cover indirect taxes such as the luxury car or goods and services tax, but can also cover whether an activity is a hobby or a business, or decide the value of any item. You also need to be aware that a ruling made in respect of a particular tax law will be changed if that law is altered by legislation or by the result of a court decision. But it is also worthwhile to point out that if a ruling is followed, and that ruling is later found to not have applied the law correctly, there is generally some protection for you (or least leaving you with a “reasonably arguable position”) to make a request to not have to repay any tax that would have otherwise been owed, as well as interest and penalties. 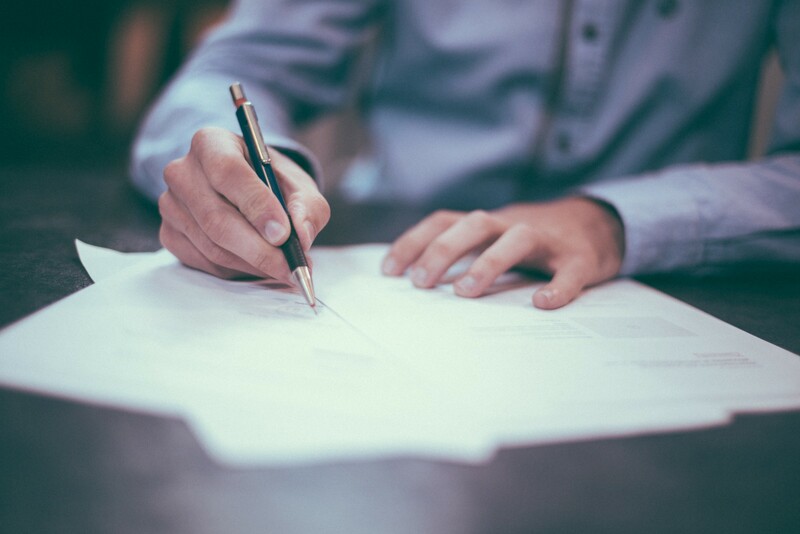 If a private ruling affects an earlier tax assessment, the ATO will not automatically amend that assessment unless you make a point of submitting a written request for an amendment. We can apply for a private ruling on your behalf, or you can elect to do this yourself (search on the ATO website for an application form). For companies, a public officer can apply for a private ruling, or a partner of a partnership or a trustee of a trust estate. Say for example that we have already lodged your 2017-18 tax return and forwarded your notice of assessment to you saying that everything is as discussed, but you then realise that something has been left out of your return, or you accidentally included an extra deduction or doubled one up. There’s no need to panic — an agent from the ATO won’t be pounding on your door demanding that you pay a penalty. 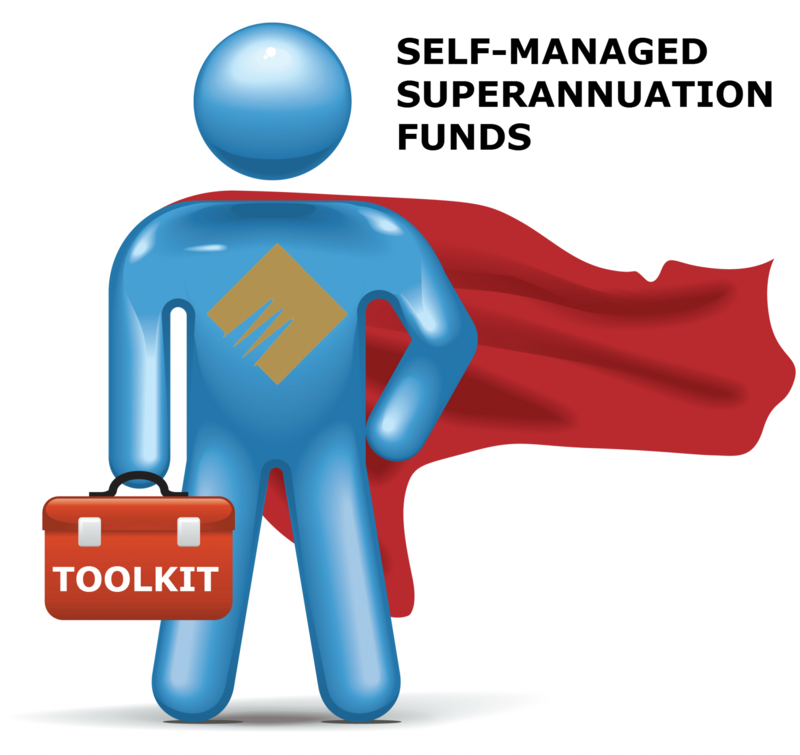 The Australian tax system is based on “self assessment”, which means the ATO generally takes your word, and bases its assessment on the information it has been provided. But if it subsequently becomes apparent that something is wrong, there is an option to make it right. It is not all that uncommon for taxpayers to make a change to a tax return they have already lodged — often there can be a deduction that simply slipped your mind, or you realise that you received, say, foreign income that you forgot about. And then there are the straight-out mistakes that we all make from time to time, or you could have forgotten to tell us something about your tax affairs at our appointment. If it involves an increase in the tax you should have paid, then it is highly advisable you take the bull by the horn and make a full confession. This will go a long way to prevent, or at least reduce, possible penalties that may apply if you realise that the oversight may actually have led to a “false” return (even if not intentionally lodged as such). The important thing is to make sure that as soon as you realise that the information you have reported to the ATO is incorrect or incomplete, that you ask us to take actions to correct it. And the way we can do this is to apply to make an amendment. It is also possible that you or we simply disagree with an associated penalty issued in relation to timing of lodgement of your return or interest charged on a shortfall amount, or some other decision made about your tax affairs that you or we may want to take issue with. In this case, we would start by making an approach to the ATO via a phone call to try and remedy the situation before it gets out of hand. However, if the ATO digs its heels in over any of these sorts of matters, we can also help by lodging an objection. If the amendment we prepare for you decreases the tax you owe, you will generally receive a refund (unless you have other tax debts) and may get some bonus interest to boot. If it increases the tax you owe, the ATO will generally treat it as a voluntary disclosure of unpaid tax. 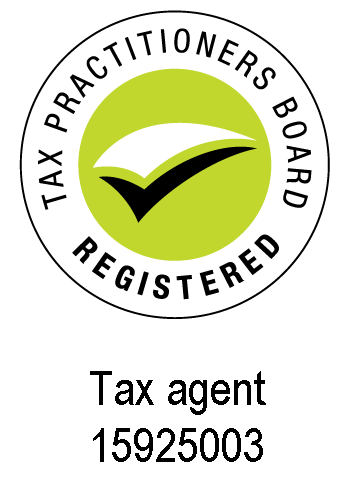 This means you are likely to receive concessional treatment for any penalties and interest charges that apply (in which case you'll still have to pay any outstanding tax, but we can ask on your behalf for concessional treatment of interest charges, or for a possible waiver altogether, depending on the amount). There are time limits for making amendments to your tax return, generally two years for individuals and small businesses and four years for other taxpayers, including trust beneficiaries and members of partnerships. For example, if you are a sole trader and receive a notice of assessment on September 7, 2018, your two-year amendment period will start the day after, and therefore end on September 8, 2020. A business that is not classified as a small business will have until September 8, 2022. We can submit on your behalf more than one amendment request within an amendment period. So if on current year discussions we identify something that we both didn’t realise that we should have claimed in your previous year’s tax return, then we can amend that year! 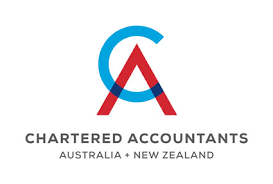 After the ATO processes our request for an amendment, a notice of amended assessment should be issued, showing the new amount payable or refundable. And if we submit a request for an amendment before your tax return has been processed, the ATO will generally process them together, so that a standard notice of assessment is issued, not a notice of amended assessment. Sometimes additional information is needed to properly re-assess a tax return, in which case the ATO should ask us for this information within 14 days of receiving the amendment request. A taxpayer owns one semi trailer and he is the only person who drives it. The income derived from driving the truck is not PSI because it is mainly produced by the use of the truck and not mainly as a reward for the personal services of the taxpayer. Ongoing engineering improvements in internal combustion motor production has resulted in a not-surprising trend — a drop in average fuel consumption. 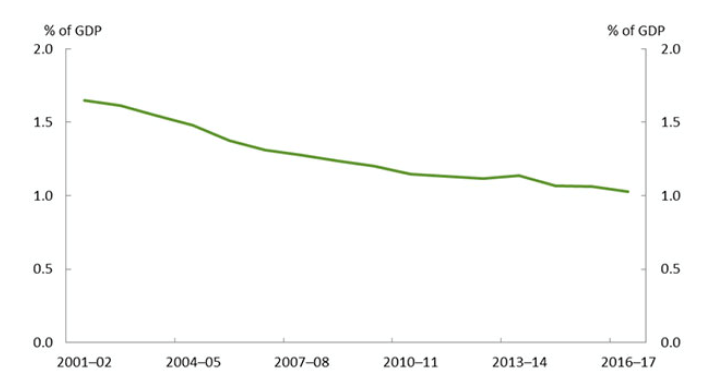 The following graph is sourced from Australian Bureau of Statistics (ABS) data and Parliamentary Budget Office (PBO) analysis. As can be seen, from 2001-02 to 2016-17, average fuel consumption for passenger vehicles has dropped, per 100 kilometres, from 11.4 litres to 10.6 litres. Good news environmentally of course, but there is another aspect to the trend that will have a sizeable effect on transport infrastructure funding. The above graph is taken from a recently released PBO report titled Trends affecting the sustainability of Commonwealth taxes. Of course the PBO paper was not put together as a warning to petrol heads, but rather aims to inform policy makers charged with maintaining the health of Australia’s economy from the point of view of tax revenue. The report (download it from here) examines the broad trends within Australia’s tax system since the turn of the new century and the risks these trends present. The PBO says the composition of Commonwealth tax receipts shifts over time as a result of changes in policy and the economic environment, as well as changes in the behaviour of individuals, companies, and other entities. The paper shows that one of the most significant overall changes in tax receipts as a share in GDP has been a fall in fuel excise, driven initially by a previous freeze to indexation arrangements (now reversed) and ongoing improvements in fuel efficiency, as mentioned. 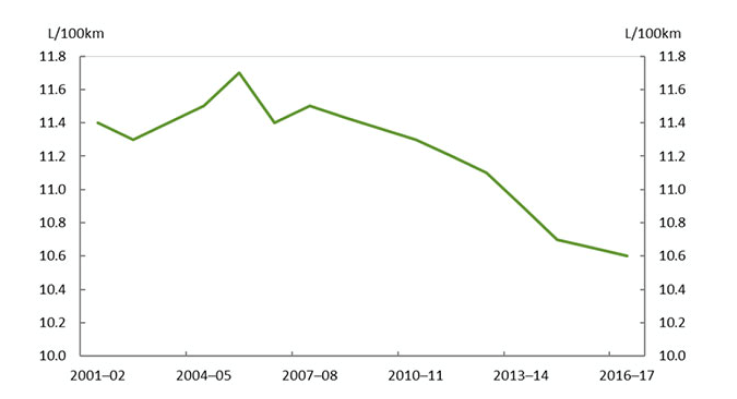 The decline in fuel excise receipts is shown in the following graph, sourced from ATO data as well as ABS and PBO analysis. As a percentage of GDP, revenue from fuel excise dropped 30%, from 1.6% to 1%, over the same time frame. Total fuel excise revenue is about 5% of total revenue, or about $18 billion a year. The problem has been hanging over policy makers for some time, with a previous report from the Parliamentary Library, Revenue from road use, looking to address the problem, or at least present alternatives to road related revenue. Infrastructure Australia recommends reform to the whole system; that is, that all existing government road use taxes and charges be removed and replaced with “direct charging that reflects each user’s own consumption of the network, including the location, time and distance of travel, and the individual characteristics of their vehicle such as weight and environmental impact”. This system is also recommended by Infrastructure Partnerships Australia, which says it “offers strong opportunities to rationally price access to, and usage of, the road network—providing a mechanism to fund network additions, fund maintenance and improve network performance by aligning supply and demand”.